Organic forms and texture that are focused on gold and a wide array of precious gems transform concepts into tangible objects of pure emotion. In a modern tale of the tireless pursuit of dreams, a financier turned into a jewelry artist inspires with her love for the craft that translates in delicate contemporary pieces. 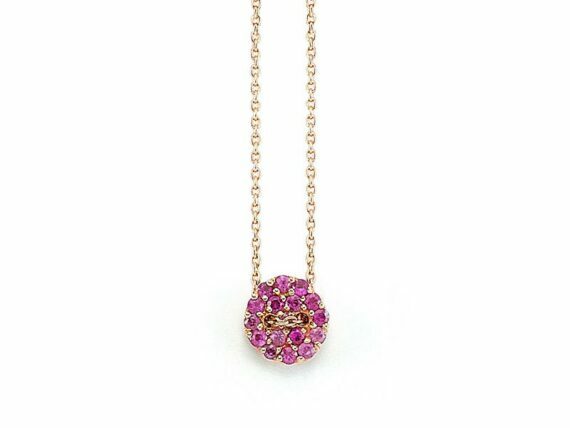 Burcu Ugurtas launched her first collection under the brand of Buja Jewels in 2011 and has since gained worldwide popularity with a refined, elegant style that bridges the gap between tradition and trend. The period spent studying goldsmithing and jewelry in Florence made a deep impact on Burcu’s design techniques and organic golden forms. 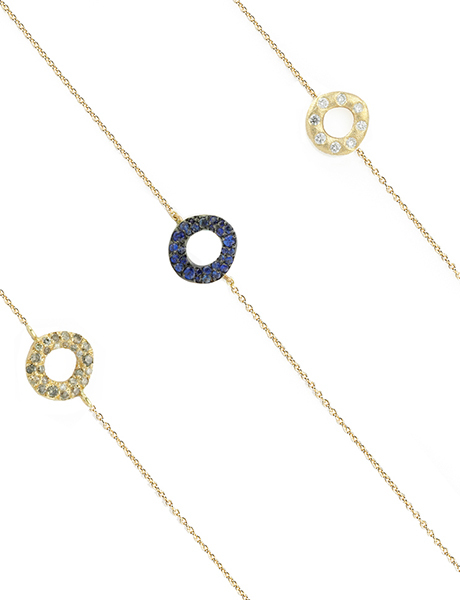 An array of precious stones, featuring sapphires, diamonds and other gems, are combined with yellow, rose and white gold to create wearable elegant pieces. The colourful collections of rings and earrings exhibit the exuberance and intensity of emotion – characteristic for Italian life and artisany. The regal beauty of the gold is complemented by the lush display of vividly-coloured gemstones in combinations of unparalleled elegance and glamour. Burcu works closely with the best artisans an goldsmiths in Florence, thus defining the specific style of her collections such as Buttoned, Flow, Floating and Bubbles. A great deal of care and creativity goes into the process of crafting the jewelry – from concept to realization. The identity of the brand is shaped by the designer’s background in finance and lifelong passion for jewelry-making, creating a striking and highly efficient combination of discipline and desire for experimentation. Her designs transcend tradition and time, and redefine the way contemporary joaillerie is perceived. The careful selection of materials and exemplary craftsmanship has earned Burcu Ugurtas the status of a worldwide-celebrated designer with dynamism, eccentricity and originality that separate her brand from the rest. Her inspirational story is a proof that one’s calling in life can have a lasting impact on an entire field.